In this episode, Sara Anna sits down to chat with mompreneur Allison Hardy about how to build an engaged (and buying!) FB group. Allison has taken her skills and expertise from running multiple online businesses and found that building an authentic connection is the best way to serve your clients and your business. Find Allison online at http://www.allisonhardy.com and in her FB group, The Mompreneur Community. 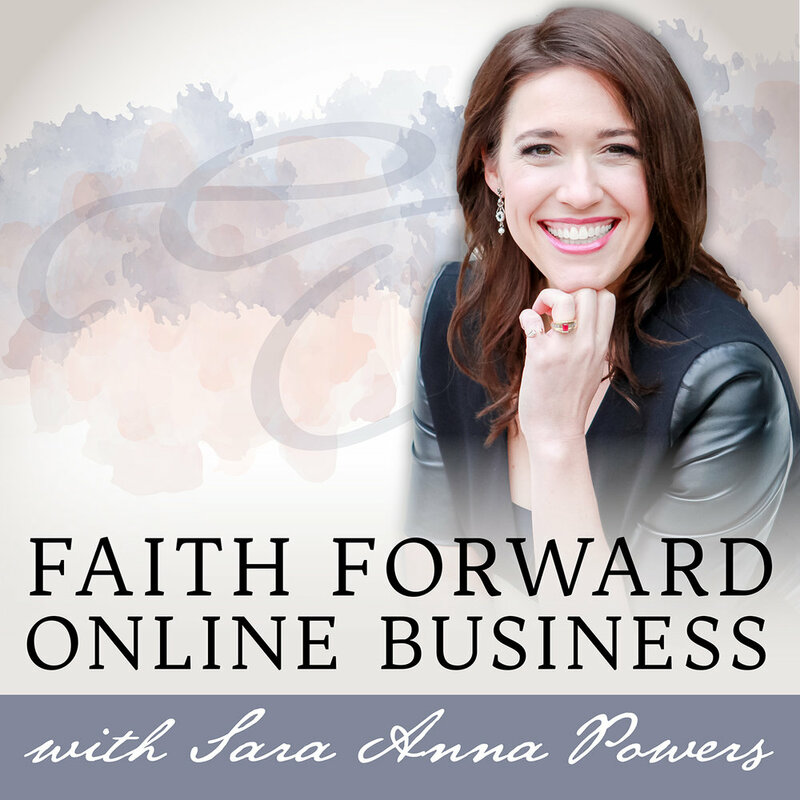 To make sure you never miss an episode of the Faith Forward Online Business podcast, please subscribe and leave a rating and review on iTunes!